I want to share with you my discovery - quite unexpectedly I came across the other day on soybean flour (from the manufacturer "Garnets"). "Deodorized" indicated on the label. And since I still could not imagine what would smelled like soybean meal, whether it is normal :), I decided that was was, buy - will furnace from soy flour! The ratio of protein / fat / carbs pleasantly surprised - 43 / 8 / 22, respectively. 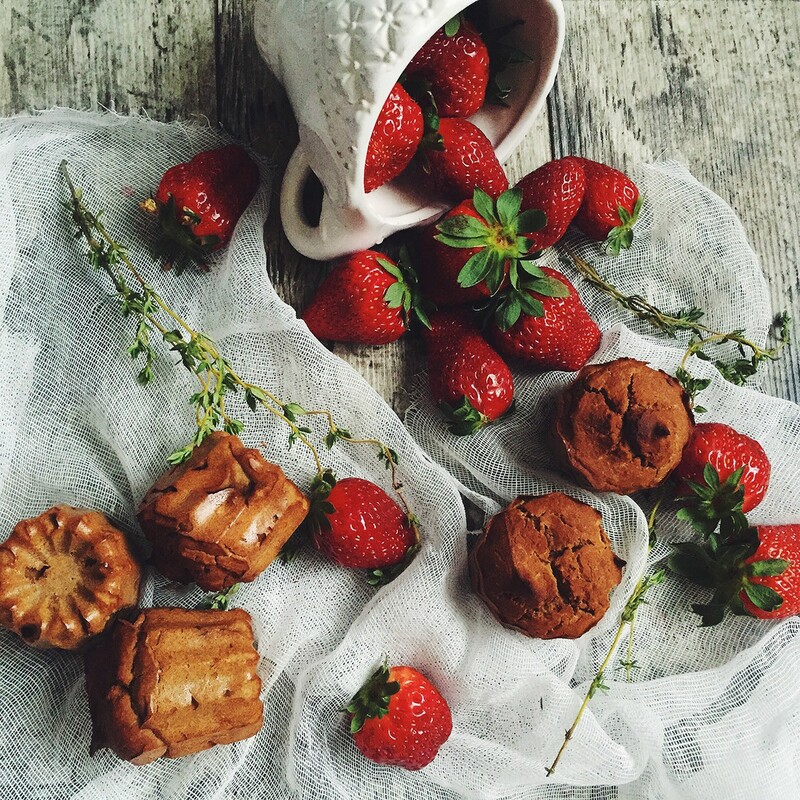 Imagine pastries (muffins whether or pancakes) with lots of useful protein! So I came home and, of course, let's experiment. "Test" test, so to speak, decided to arrange for pancakes from soy flour in its proven recipe. However, fearing the final result, I add a little flour from spelled. Soy flour pleasantly surprised: in fact, it has almost no odor (minimum nutty, pay attention - NOT pea! ), pancakes are soft, no worse than the usual pancakes. I am sure that such children enjoy cupcakes too, they hardly notice the "trick." So, I will not torment - probably to the recipe. brown sugar / stevia / syrups - to taste (I ¼ tsp stevia and agave syrup a little). Mix in a bowl of dry ingredients. Beat eggs until fluffy foam, add to them applesauce and continue whisking a couple of minutes. Separately, whisk the yogurt (fermented baked milk), vegetable oil and sugar / syrup. A thin stream pour the oil mixture into the egg, mix gently. There also pour parts of the dry ingredients, prunes or raisins. Mix a shovel. 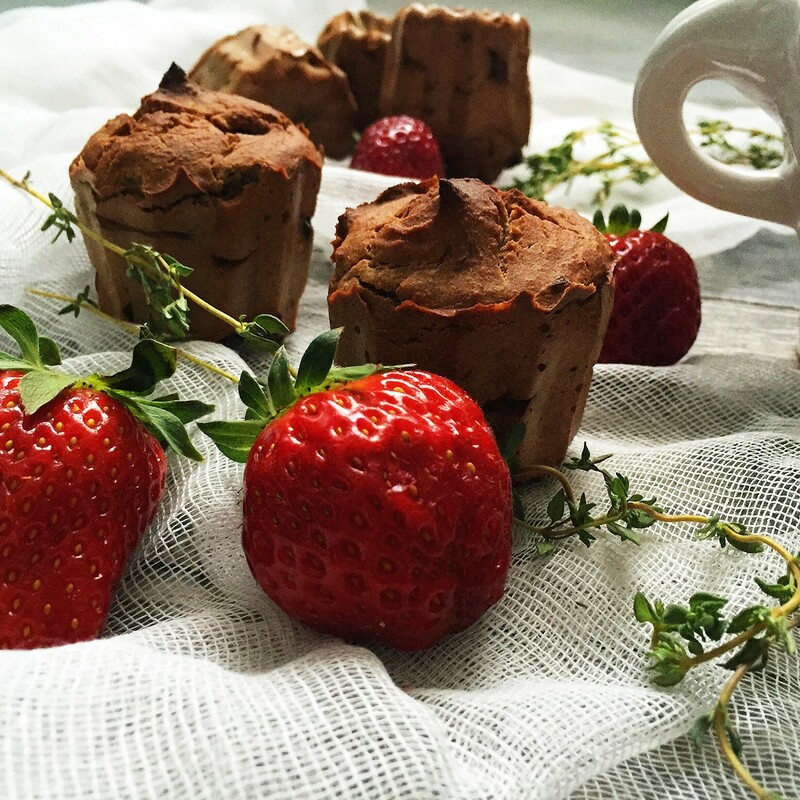 Arrange for formochkam (approximately 7 muffins) and send in preheated oven until 180 degree on-30 35 minutes. PS Note that the finished cupcakes from soy flour are quite moist consistency (+ add apple sauce also plays a role in this), so do not be alarmed at the fact that they "do not propeklis". My cupcakes from soy flour is very pleased: soft, extremely fragrant and added prunes was here very appropriate!